Erik and I were sitting around the camp fire this weekend, talking about life and we agreed that this is the first summer in awhile where we actually feel like we are taking the time to enjoy it. Previous summers were spent with too much work and too many projects. This year we feel we have really slowed down and learned to appreciate each moment. I have always had a bad habit of focusing on the future. I constantly focused on what was next. My mind ran with what needed to be accomplished for the next event while I was still in the current one. Being mindful of the future is important but not at the expense of the present. This year I have been focusing on taking time to enjoy life in the moment. It is so refreshing to be able to be present and enjoy all there is to see, hear and feel. I have created some of my favorite memories by making myself take the time to look around and appreciate where I am. Life is made in the simplest of moments. 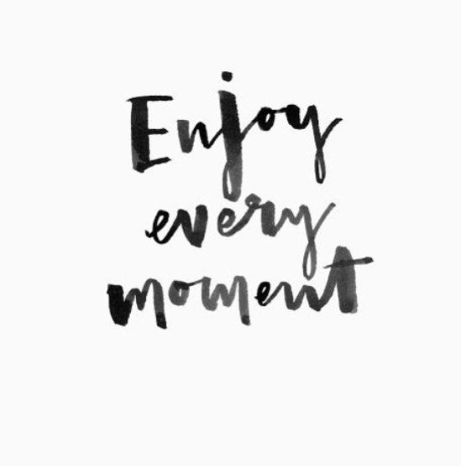 I hope you will take the time to slow down and enjoy your life. Create memories and pay attention to the little things.